It also links to 7 different demo applications which demonstrate various features of LiveBindings. LiveBindings are available cross platform on Android, IOS, Windows, and OSX. 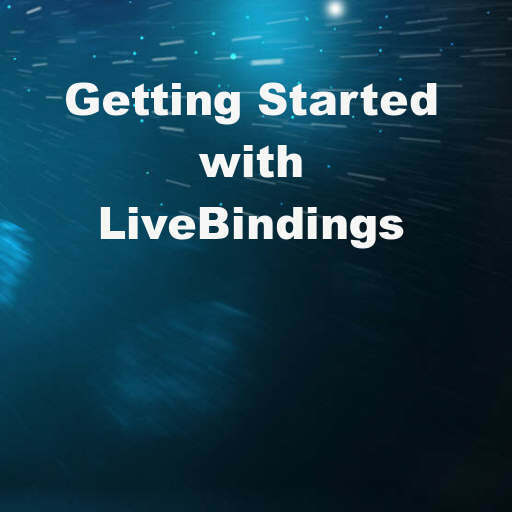 Head over and check out the full getting started page about LiveBindings on the Embarcadero site.